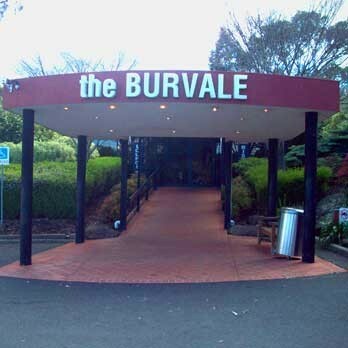 The Burvale Hotel in Nunawading is centrally located within Melbourne’s Eastern suburbs. Situated on the corner of Springvale Road and Burwood Highway, the Burvale offers an array of facilities and entertainment areas for everyone to enjoy. If you are looking for budget accommodation, the Burvale Hotel offers 3 star rated accommodation located only 24km from the Melbourne CBD. Our rooms are perfect for long or short term stays. For customers looking for something to eat, make sure you dine in our bistro. We’ve got all your pub favourites, kids meals and seniors specials to keep the whole family happy! Our private function room is the perfect area for any social or corporate event. If you need a room to celebrate a birthday, engagement or your next business meeting, contact one of our friendly staff today. The Brew Bar offers a range of beers on tap as well as an array of wine, spirits and bottled drinks. Come in for a game of pool, relax in our outdoor beer garden or check out the live entertainment. 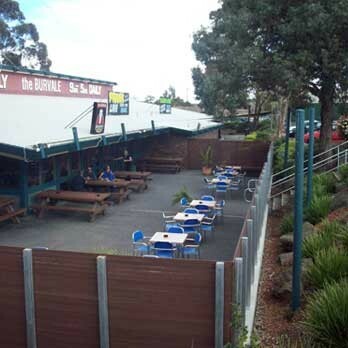 Our TAB also has full Trackside and Sportsbet facilities.